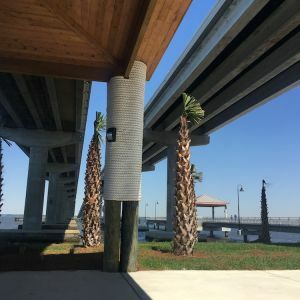 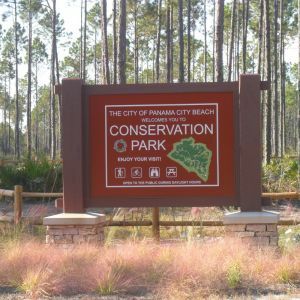 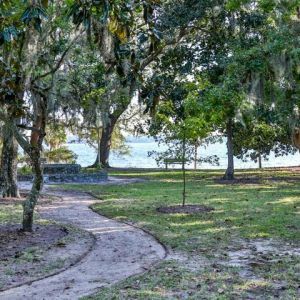 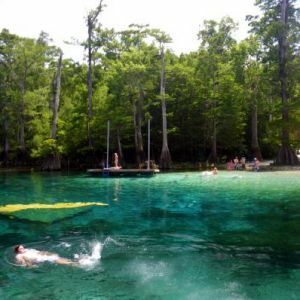 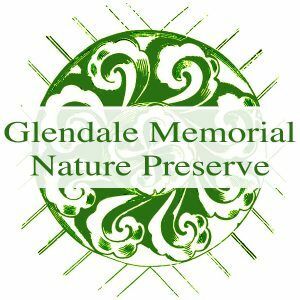 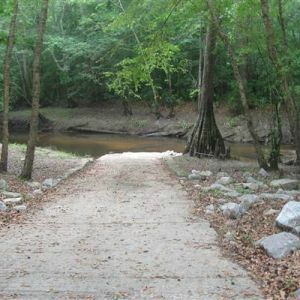 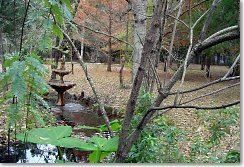 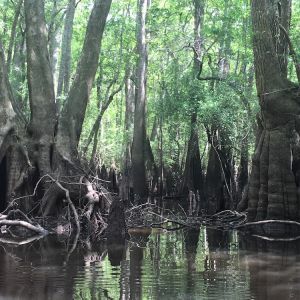 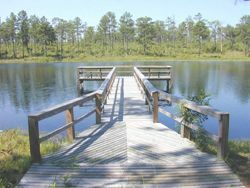 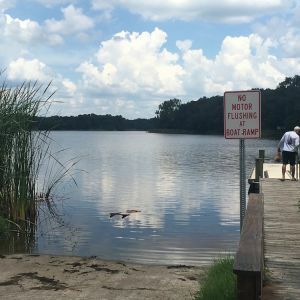 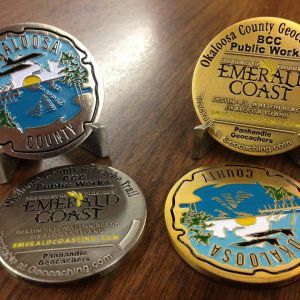 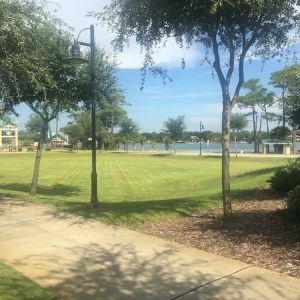 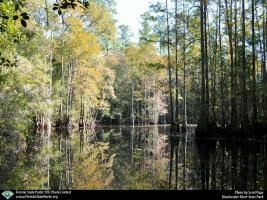 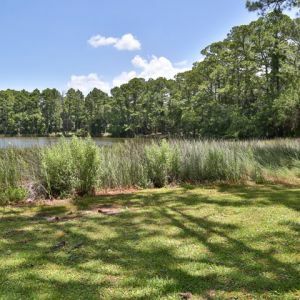 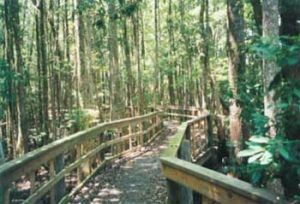 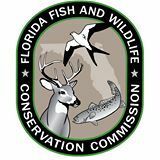 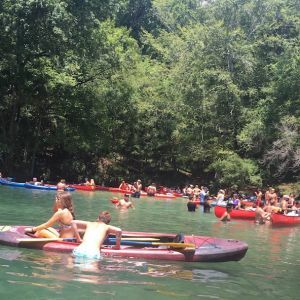 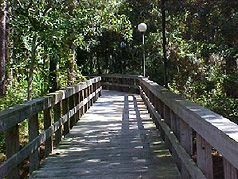 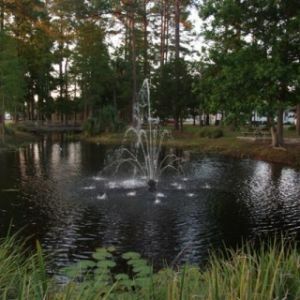 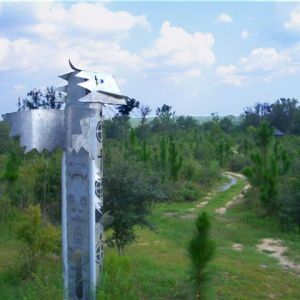 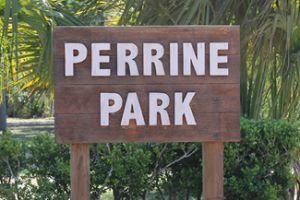 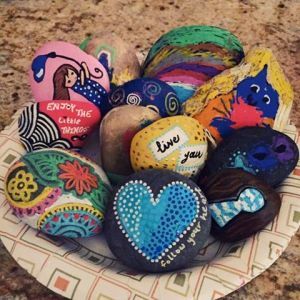 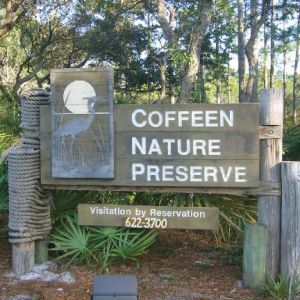 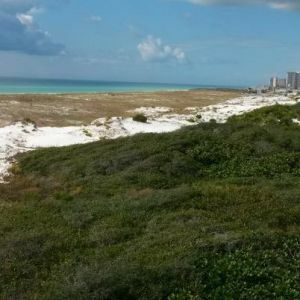 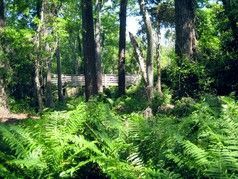 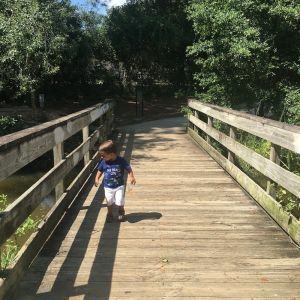 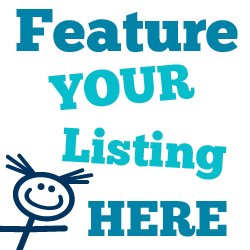 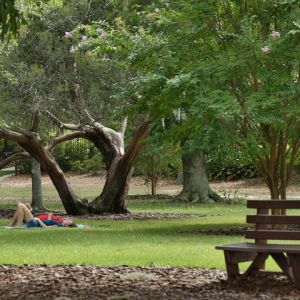 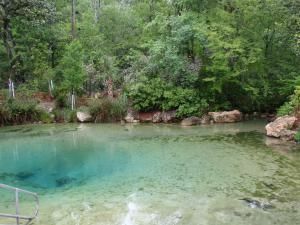 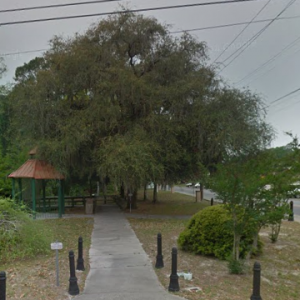 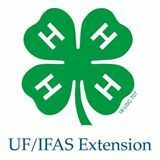 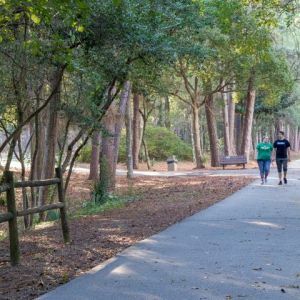 This page lists nature parks, botanical gardens, environmental centers, and other places where kids can study and enjoy nature in the Okaloosa County, Walton County and Bay County, Florida, Florida area. 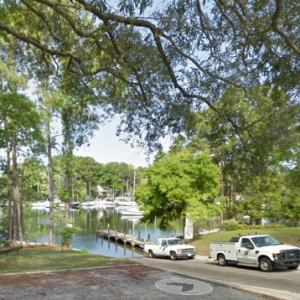 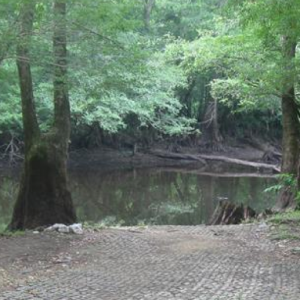 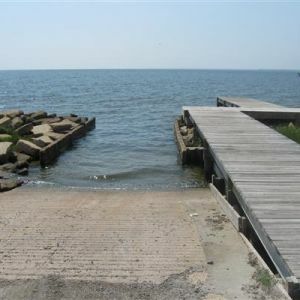 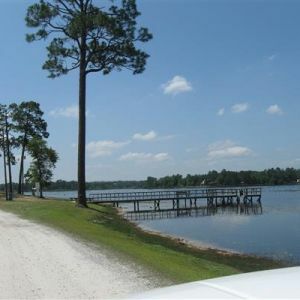 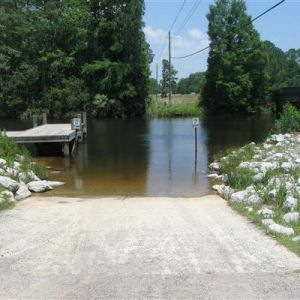 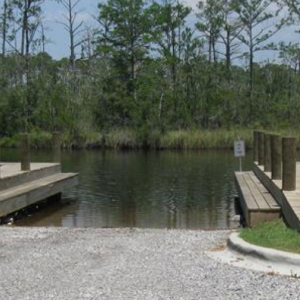 Bob George has water views, boat ramp, picnic areas, picnic table, and shelter. 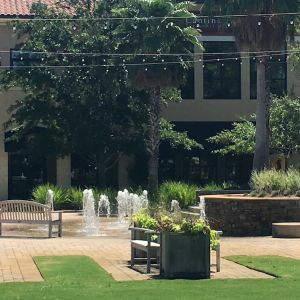 Located at Church Ave. and 1st Plaza. 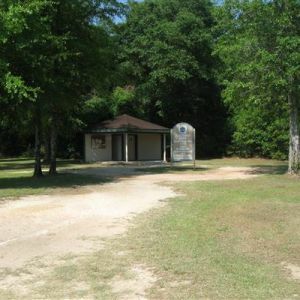 This park has views of Bruce Creek and a grill. 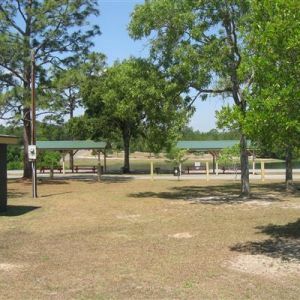 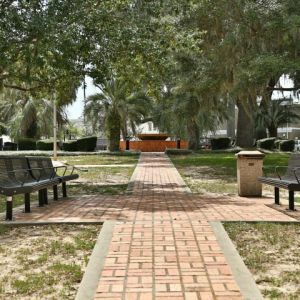 Cat Island Park has area for playing, grills, pavilions, picnic tables, and restrooms.